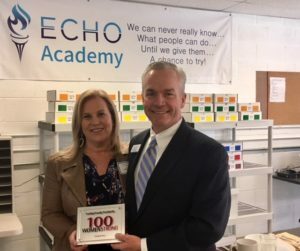 22 Mar ECHO Launches the ECHO Academy! 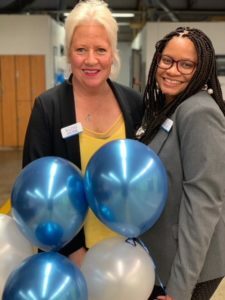 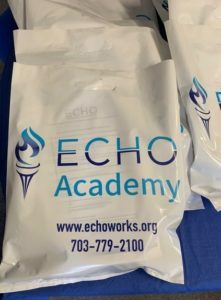 We just held a Grand Opening for our launch of the ECHO Academy! 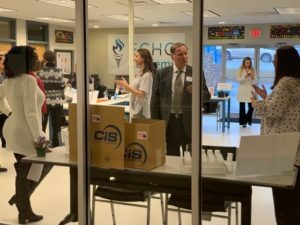 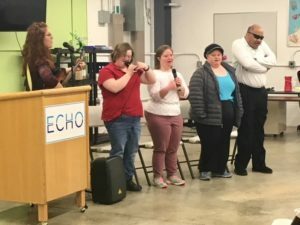 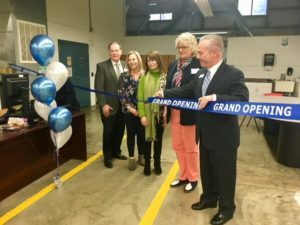 Guests enjoyed a song produced by A Place To Be, remarks from ECHO CEO Paul Donohue, Jr. and ECHO Chief Operating Officer Zanelle Nichols, food and drink, a cake and ribbon cutting, and tours of the new space. 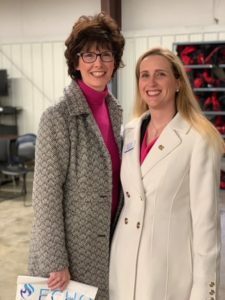 The vocational training and assessment services are made possible by the generosity of donors including the Claude Moore Charitable Foundation, 100WomenStrong of Loudoun County, Virginia, the Dulles Greenway, and the Rotary Club of Dulles International Airport. 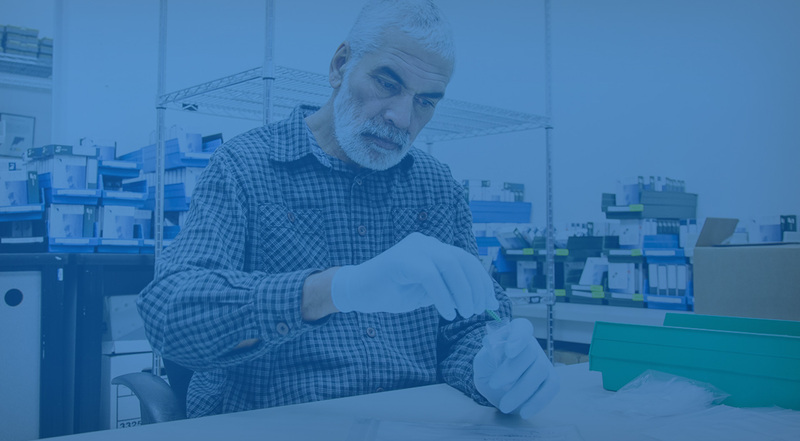 We’re excited to expand our services for #PWD!